Chargebacks are a big part of the landscape for just about all high risk e-commerce site owners. At E-Commerce 4 IM, we specialize in providing top of the line chargeback protection for internet marketers and high risk site owners. If you’re about to start your online high risk venture and need a chargeback protection plan and software, please don’t hesitate to get in touch. We’re more than happy to help you and discuss your options. If you’re a seasoned high risk site owner, you probably know that chargebacks are simply part of your business. For almost all e-commerce sites selling high risk products, chargebacks are one of the reasons that their business is in the high risk category in the first place. Banks and processors evaluate a business’ risk levels before issuing credit, offering merchant services, etc. There are many reasons why your business might be considered high risk. It could be due to high regulatory and legislative restrictions on your industry, for example, affiliate marketing. Or, it could be that your products historically have a high chargeback ratio (such as membership clubs). This means that you need credit card processing from a provider that specializes in high risk markets. If you’re a high risk merchant who uses more traditional merchant service providers, you might find that you’re getting a pretty poor deal. This isn’t because the provider isn’t good at their job. It’s simply because their services are not inherently attuned to dealing with the naturally occurring obstacles that come with the high risk industry. One of the main components that throw off more standard credit card processors is how they deal with chargebacks. You need a credit card processor that provides you with proper chargeback protection. With the right credit card processor, you’ll be in a much better standing to keep your business running. Even in times of high chargeback rates. A critical element of fighting chargebacks is how you go about preventing them. Chargeback mitigation is your best defense against high chargeback rates that can harm your business’ credit. Having to invest huge amounts of time and resources on chargeback disputes can definitely be worth it. However, isn’t it better if they don’t happen at all? Chargeback protection for merchants should focus on systematically discovering the reasons behind chargebacks. 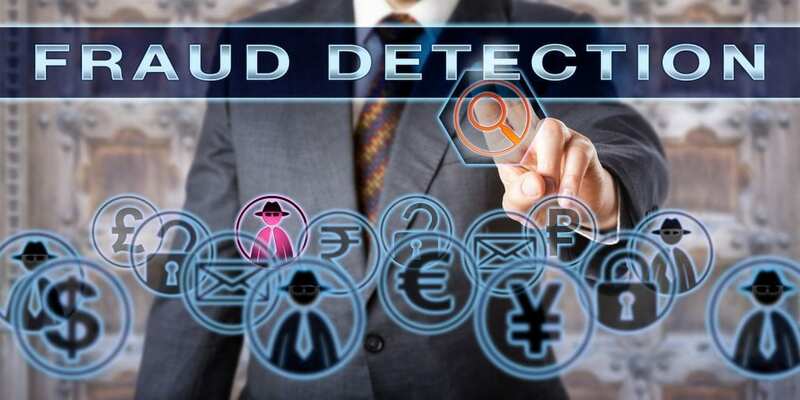 This can drastically improve your ability to avoid everything from false positive transactions, to friendly fraud, as well as out and out fraud. The good news is there are many techniques you can use – and the best chargeback strategies keep them all in mind. With our multiple chargeback protection options, we customize our solutions to our client’s needs to reduce chargebacks. You’ll get the protection you need to defuse chargebacks based on what type of chargebacks they are – before they’re filed. One of the many ways to mitigate chargebacks is to stop the sale transaction before its processed in the first place. However, you want to be careful not to make it too difficult for your customer to process credit cards on your high risk website. If it becomes too much of a hassle, they’ll look to your competitors to get the products they want. Having a chargeback professional overlook and implement your chargeback prevention or mitigation strategy will make this a much easier process. For example, we can help you by setting up card code and AVS mismatch criteria. This helps ensure that the purchaser actually has the credit card in their possession. However, there will always be times when chargebacks occur, even though all precautions are in place during the transaction process to mitigate them. At those times, you’ll often find it beneficial to issue a refund or contact the customer before the card issuer can process the chargeback. With our software, we will notify you ahead of time. This allows you to proactively prevent chargebacks before they’re processed by the card issuer. This is a highly efficient chargeback prevention measure. Are you looking for a complete chargeback protection plan? Or do you just want to add a new layer of security to your existing chargeback software? If so, please don’t hesitate to get in touch. We can provide you with the chargeback mitigation software or tools you need. We can offer you near real-time alerts of pending chargebacks before they’re processed by the credit card issuer – allowing you to take action to prevent them from becoming issues in the first place. With us, you’ll be notified about client-confirmed fraud and consumer disputes, without any guesswork. Contact us today so that we can start helping you become a safer and more profitable e-commerce business!